NUTLEY, N.J. (April 6, 1945) - Pvt. 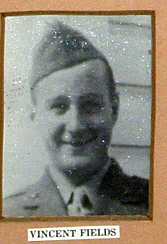 Vincent Fields, 23, was reported killed in action at Iwo Jima. Mrs. Fields, the former June Parr, daughter of Mr. and Mrs. Clarence Parr of Carteret place, was advised that her husband was reported killed March 6. 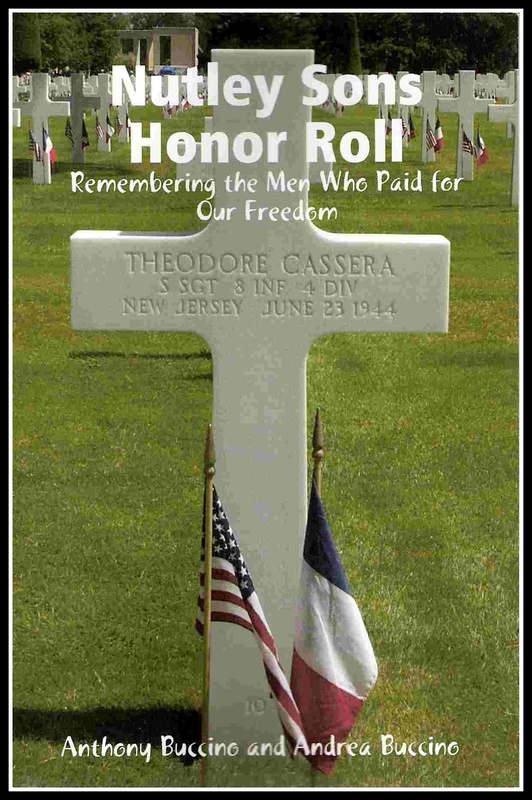 He was a member of the 4th Marine Division. Pvt. Fields is the only child of Mr. and Mrs. Mervin Fields of Long Valley. The couple was married May 29, 1942, in Vincent Methodist Church here. He had been in service since last August and went overseas the middle of last November. Before he left this country, Mrs. Fields and their 19-month-old daughter spent three weeks with him in North Carolina. Since her husband has been overseas, Mrs. Fields has been spending part of the time with his parents at Long Valley, but she was at her parents' for Easter when she received the report of his death. Pvt. Fields attended Long Valley schools and was graduated from Hackettstown High school. He was employed by Wright Aeronautical company in Paterson before entering service.